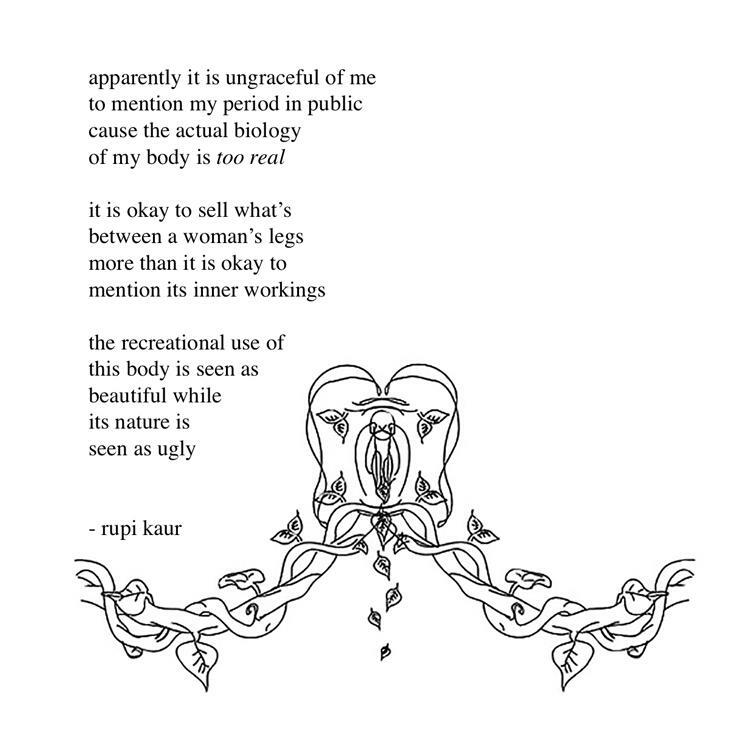 Rupi Kaur is a 24-year-old Canadian poet who first came into the limelight when an image showing her menstrual stains was banned by Instagram. A poet, illustrator, photographer and a social media celebrity, Kaur comes across as a true-blue millennial artist. However, it must be mentioned that her success has come as much from her work as from her social media presence and marketing skills. 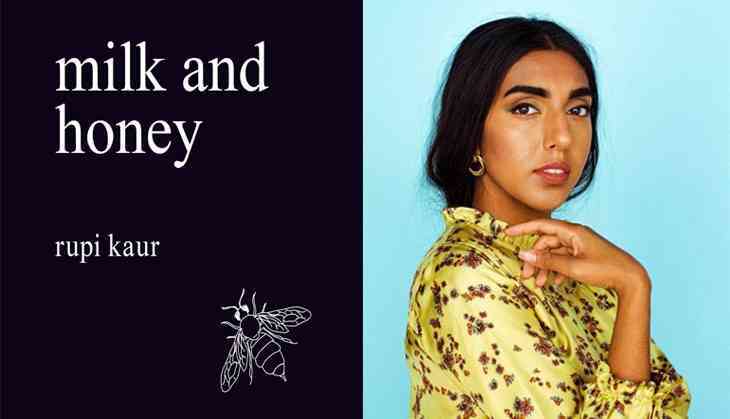 Her debut book, titled Milk and Honey, was first self-published in 2014 and later picked up by Simon And Schuster to be published a year later. The book has since sold 1.4 million copies, been translated into 20 languages and featured as the No. One bestseller in New York Times. The poems in the book are intense, honest and extremely relatable. Kaur draws from her experiences of living with an alcoholic father, of courting unhealthy partners, and of surviving child sexual abuse. 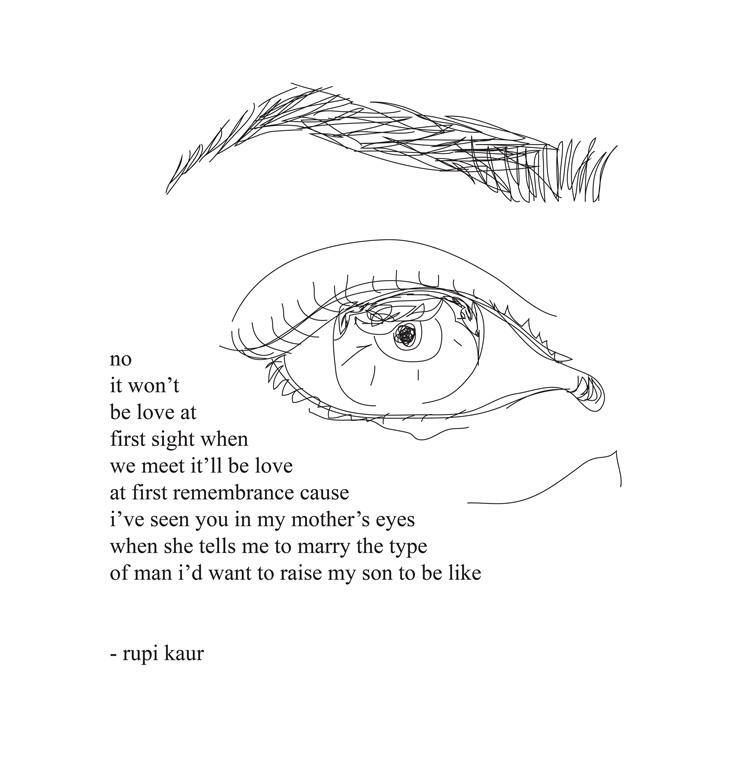 The poems are crisp and simple, almost like feminist haikus. They let us into Kaur’s world that is not just about pain, but also about being loved and cared for. In terms of structure, the book is divided into four chapters and each of them is characteristic of a different phase in Kaur’s life. Even though the book revolves around familiar themes of pain and suffering, the division into chapters gives it a rhythm and body that makes it easier to navigate through the intense emotional space that is created by Kaur. 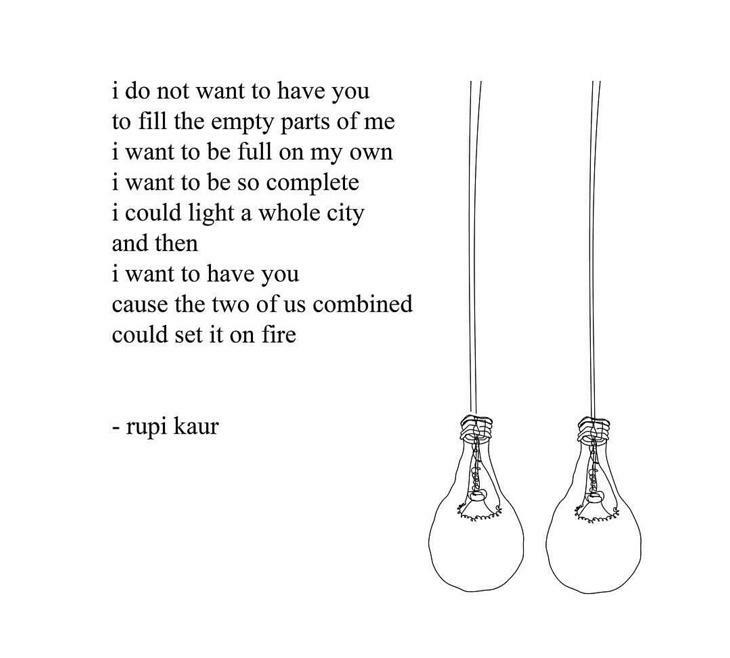 The poems are well complemented by the illustrations that are created by Kaur herself. 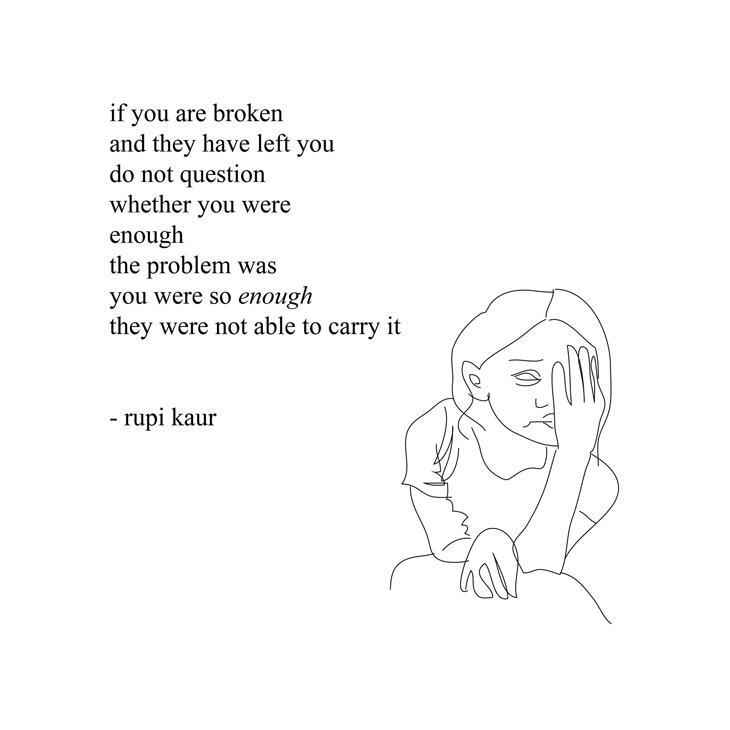 Having said that though, it must be noted that while Kaur’s poems are simple to read, they aren't devoid of tender complexity, as they speak about a profound pain and a reality that is shared by many South Asian women. 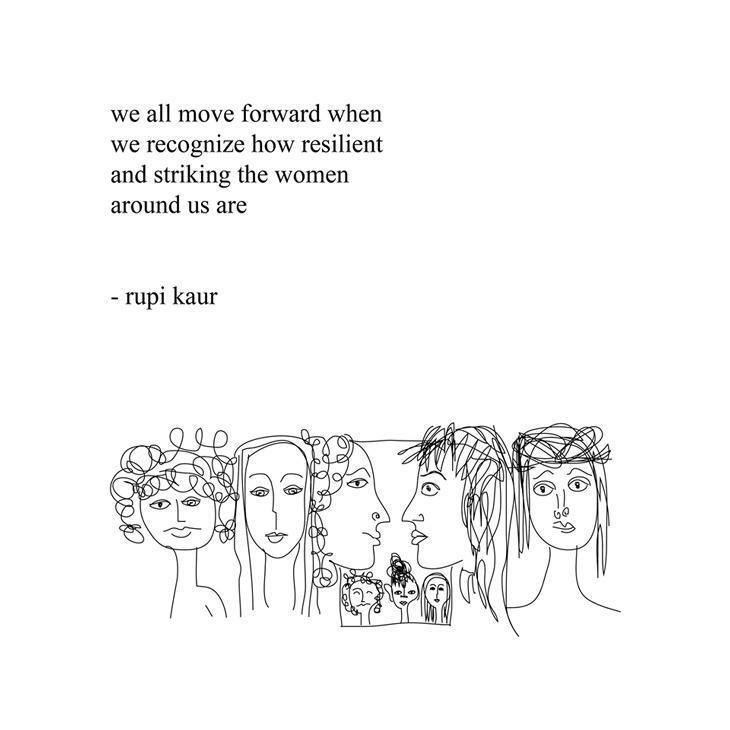 While the book celebrates the strength of a woman, it also highlights the paradox of vulnerability and resilience in women, the ability to heal and mend their broken selves. Kaur is in the process of publishing her second anthology later this year. It will be eagerly awaited and for all to see where Kaur’s works go, both as a poet and a visual artist. Will she be able to build up on the hype of her first book that has done so well, or, fizzle out and be remembered as just another millennial who has a million followers on Instagram. Well, we will see.